SEM has become a dominant player in driving the value of online marketing and without it, I'd most likely be out of a job and had to pursue an alternative career path either in culinary school or dusting off the old soccer boots adamant that I should be the trequartista of any team I played for. This multi-billion dollar industry thrives off businesses and consumers wanting instant gratification, while SEO is still seen as a shady dark art, paid search has been many companies saving grace. The concept is simple, I put money on certain keywords, when people search for those words, show my product or service. Ok maybe it's to that simple and I'm sure some of my paid search colleagues would lambast me for undermining their profession and if you care enough to provide a better description drop us a comment. Google has long dominated both internet searches and related ad spending with its AdWords tool it's created a key revenue driver. In fact, most search advertisers spend the vast majority of their budgets with Google, perhaps sprinkle in a bit of Microsoft’s Bing, and call it day. The beauty of paid search for providers is that as certain keywords become more competitive, their value increases and advertisers have to fork out more cash for similar returns while Google and Bing laugh all the way to the bank. Options are well limited, to say the least, the only choice is to either increase ad spend or get creative with keyword research, but this could soon change. While Google may be the no 1 place people think of when going to search for something, it doesn't mean that other sites aren't building massive search volumes on a daily basis. Amazon pulls 44% of web shoppers who search directly in Amazon instead of a search engine while Pinterest collects a cool 2 billion searches per month. That is a pretty decent amount of SERPs being serving and enough real estate to monetize, which is exactly what they've begun to do. 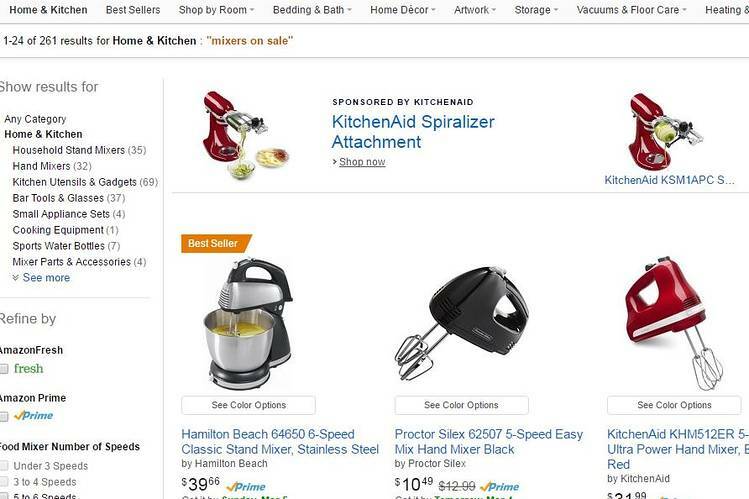 Amazon’s launched its “Product Display Ads” feature which pushes product images and text that relate to people’s searches. For example, a person searching for “sleeping bags” might see ads for camping products like tents. These search ads direct people to product pages on Amazon; unlike classic search ads, they don’t send people to other sites on the web but remain internal. Giving advertisers the ability to drive traffic to their products amazon listing in a hope for higher conversions. 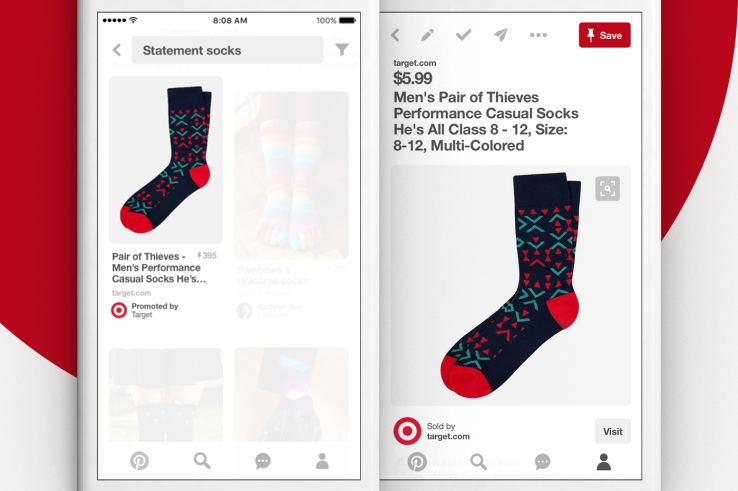 Pinterest recently rolled out search ads last month to add to its existing advertising offerings. These ads offer to more of a visual stimulation and appear when people conduct searches such as ”living room ideas” and are more image-centric than classic text links on a search engine. Prior to the launch advertisers could run ads using keywords, like “furniture,” but these ads would run throughout the site alongside relevant content. Now, the ads will appear right after people type in searches. Prices for search ads will vary by product category and time of year, but theoretically, the fewer advertisers bidding for these ads on Pinterest early on, the fewer instances that ad prices will be driven higher. Both Pinterest and Amazon believe they can help search advertisers reach people before they have made up their minds on products. But Ii remains to be seen if targeting those undecided shoppers with ads will perform as well as Google’s have for so long—considering that so many people who conduct Google searches know exactly what they want. Certainly, Google’s is and will be a dominant force in digital ad spend for years to come and its recent $22.4 billion ad revenue quarter, driven largely by search advertising, would seem to affirm that the company shows no signs of slowing down. However, in the coming years, I predict a paradigm shift driven by internet users maturing becoming more tech-savvy and less likely to be influenced by sponsored content. As users become accustomed to internet marketing, ad blockers will become more popular and users will begin to migrate from generic search engines to specialised search engines. This could see tremendous growth for specialist search engines for a variety of subjects like travel, niche product scopes and price comparisons sites that will begin to erode Googles grasp unless of course, Google makes a play for absorbing this content and driving it directly to the user. Only time will tell, either way, interesting times ahead for paid search ads.